For the past months, we have screened the film in different places. Early March, we screened it at SM Megamall for the Sinag Maynila Film Festival. 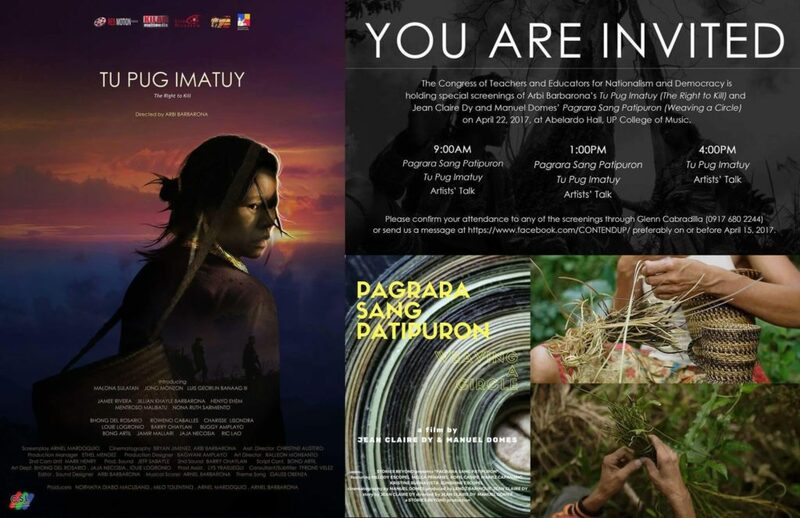 Then late March, Pagrara was chosen as the opening film for the Scholars for Humanity International Network Conference held at the UP Visayas Cinematheque in Iloilo City. This April, we have two screenings already set. The first one is on April 9 at Pineapple Lab in Makati at 4pm. 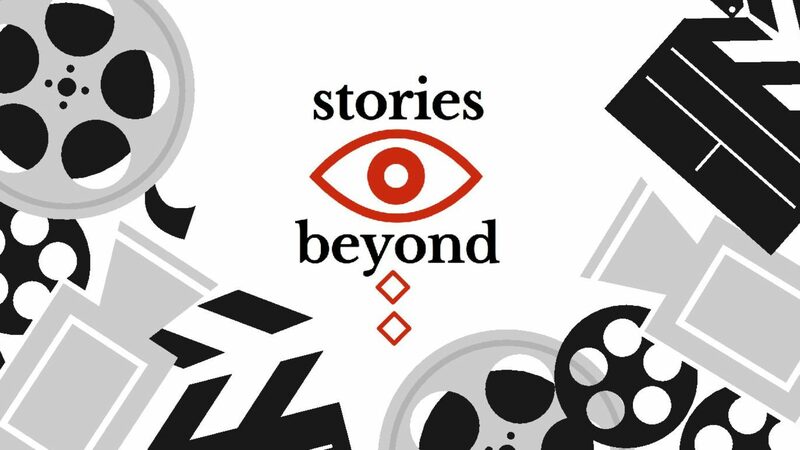 The next screening will be at UP Dilliman’s Abelardo Hall. This is under the invitation of the UP Congress of Teachers and Educators for Nationalism and Democracy. We are happy to be part of this event. There will be two screenings: 9am and at 1pm. We are looking forward to screening the film in different universities nationwide as we feel this is how we can gain impact with the kind of statement the film wants to impart. So if you know of any university willing to show this film to their students, you can click on contact and write as a message.